The Banner Saga’s Vikings are coming to PS4, Xbox One next month – as in January the 12th 2016. However, the PS Vita version got the short end of the stick, and it has been delayed – announced John Watson, founder and technical director for Stoic. No official release date has been mentioned for The Banner Saga’s PS Vita version. 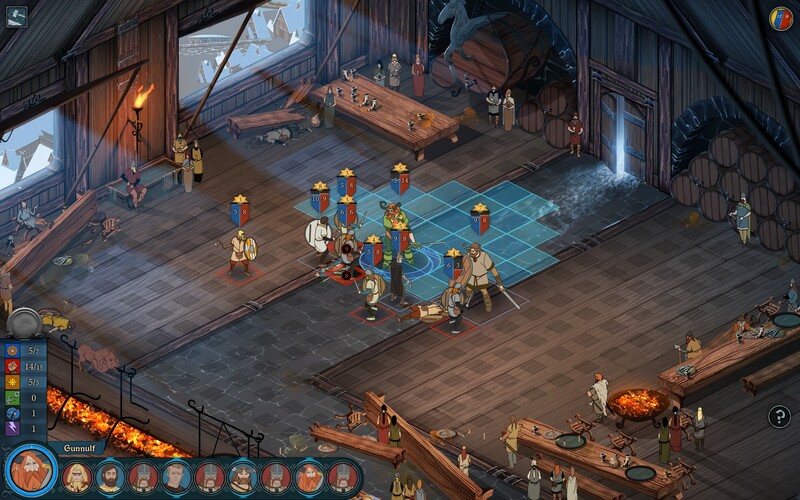 Watson continues to add that by porting the game for consoles, it has given them a huge opportunity to redesign The Banner Saga’s control schematic. Redefining the controller interface so it offers an enjoyable gaming experience for console gamers was riddled with technical challenges, but they have managed to overcome them, says Watson. 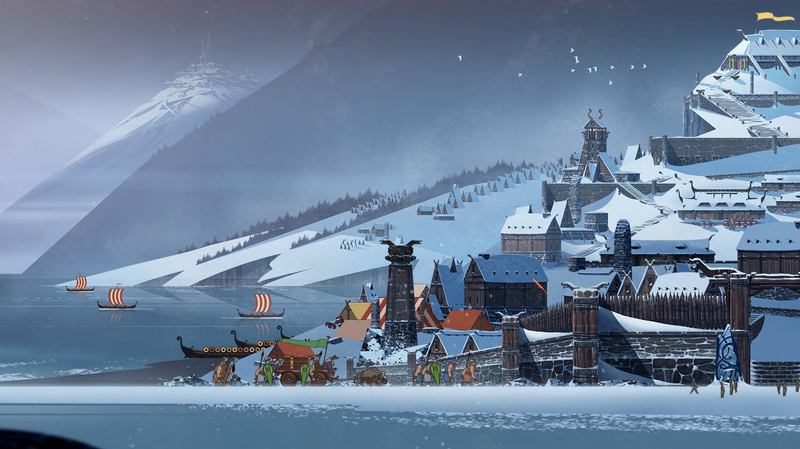 Video game studio Stoic is currently developing The Banner Saga 2, which is slated for a 2016 release. Watson says that because of the popularity of The Banner Saga, they can now release their games on more than one platform. This porting process has made it possible for the game studio’s developers to get familiar with console hardware and what a great controller experience actually is. This will also help them in the long run, as Watson has hinted they are preparing to release multi-platform projects in the future. The Banner Saga was originally planned to be released for consoles in late 2015, but because it was a much harder task than what they originally anticipated, the game was delayed so developers could peacefully work on bugs and console-related problems. Also, according to PlayStation Blog, their major problem was with console controllers. Given that a computer keyboard is fundamentally different from a Xbox One or a PS4 controller, the process was understandably difficult. According to Game Informer, Stoic has a lot more problems with the PS Vita version as the architecture of the handheld system is quite odd. U wot m8? I swear on me mum I’ll wreck ya’! For those hearing for the first time about The Banner Saga, know that it isn’t your ordinary Viking tale. This epic saga makes players rebuild an entire civilization, make new allies, as well new enemies, and analyse if an alliance is worthwhile or it will only bring them doom. Choice is a huge factor in The Banner Saga, like in any other great role playing game – RPG. Is an ally going to help you get your civilization back to its glory days? Or he’ll play you as a fool and get all of the riches for himself? The art-direction is just stunning, and graphics, while not pushing your hardware over the bridge, deliver a scrumptious experience – great character design, awesome backgrounds and chilling soundtrack. Below, you’ll find the Launch Trailer for The Banner Saga.